Are you visiting North Myrtle Beach this winter and aren’t sure if there is anything to do? Have no fear because we at Beachcomber Vacations can tell you about the fun activities that are happening this winter. 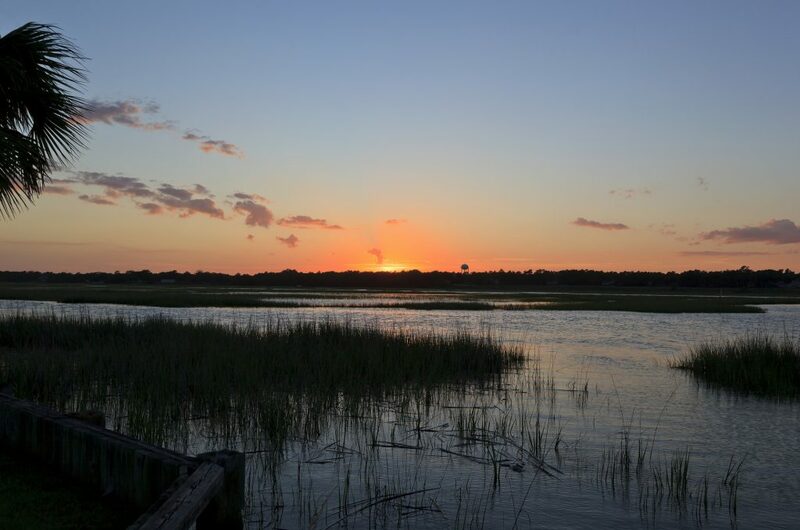 North Myrtle Beach has plenty of things to do and finding the right one that fits your family needs may be listed below. Let’s look at what our winter activities you can do in North Myrtle Beach while you are on vacation. North Myrtle Beach and Myrtle Beach have an assortment of museums in the area that your family can enjoy. Many are fun for all ages and are family friendly as well. If you have small children, then taking them to the Children’s Museum in Myrtle Beach will be perfect for them. They are open daily from 9:00 am to 5:00 pm and costs $8 per person to get into the museum. 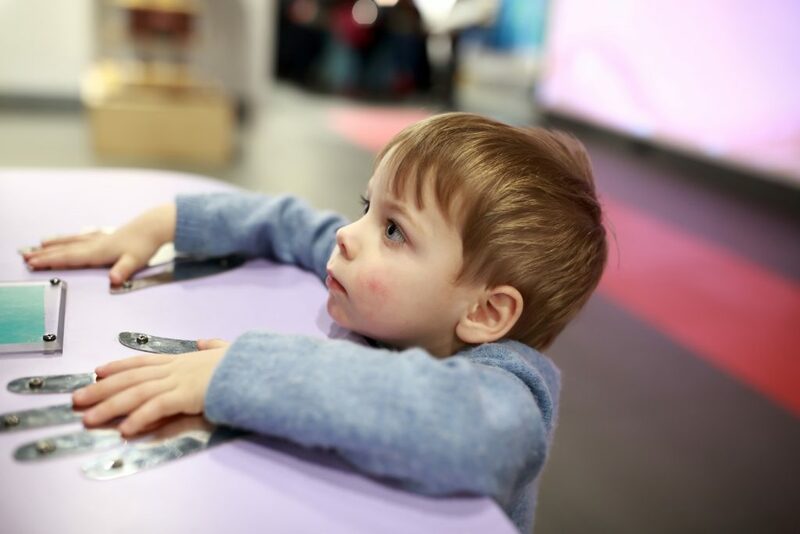 Your kids will love playing here and exploring from pretend play to learning how things work is perfect for everyone in the family. If you have a family member who loves trains, then you will have to visit the Grand Strand Model Railroad Club. You will find it at the Myrtle Beach Mall next to Bass Pro Shops. This is open to the public on Monday’s, Wednesday’s and Saturdays. What a fun way to see the model trains and we are sure you will hear them blow that whistle as it comes around the mountains in the store. These are just a few of the many museums that are available for your family to visit in Myrtle Beach. Do you like to find new adventures every time you go on vacation? If so then we suggest heading over to the Boardwalk for the day. There you can find the Skywheel which is a Ferris wheel that is like no other out there. The Skywheel is enclosed with air-conditioning for you to enjoy and the views are breathtaking. You may find that everyone in the family will fall in love with being able to see what Myrtle Beach looks like in the air. Don’t miss out on this fun adventure on your winter vacation this year! Did you and your family ever play a few games of mini-golf when you were growing up? If so, then why not make it a tradition with your family on ever vacation to the beach. 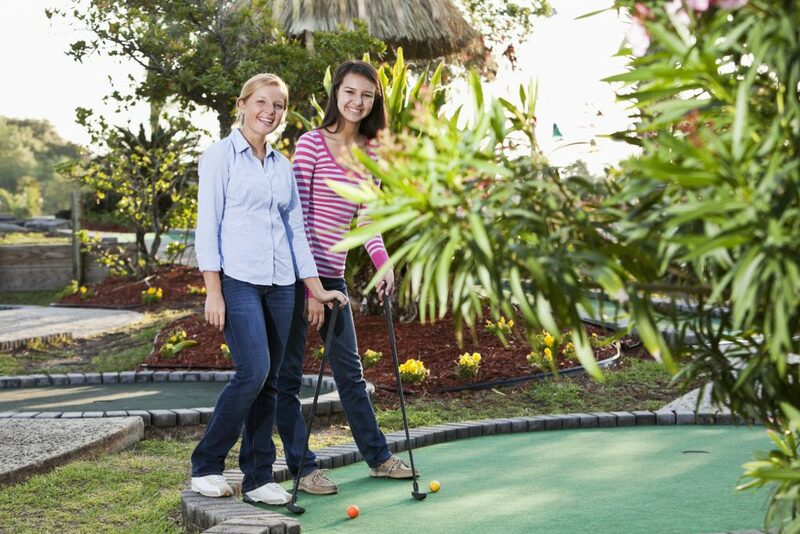 There are plenty of miniature golf courses around Myrtle Beach whether you are vacationing in North or South Myrtle Beach. We suggest picking just a few for you and your family to try out a few nights or days of your vacation. That way the next time you vacation with us you know exactly which course to go to. And you may find that your family may be a little competitive and it’s alright if they are. We promise you that you will enjoy this fun activity year-round! North Myrtle Beach happens to be the prime location that all families want to vacation at each year. If you are dealing with the snow or even just a rainy winter, then come to North Myrtle Beach where you can be snow free. We do have Oceanview Condo vacation rentals available for your next family vacation. We hope to see you soon to help you escape from the winter weather and make new traditions with the family!